Franchising is your easy route in acquiring business success. As a startup entrepreneur, you don’t necessarily need to jump up for bigtime business venture, you need to start it slow. 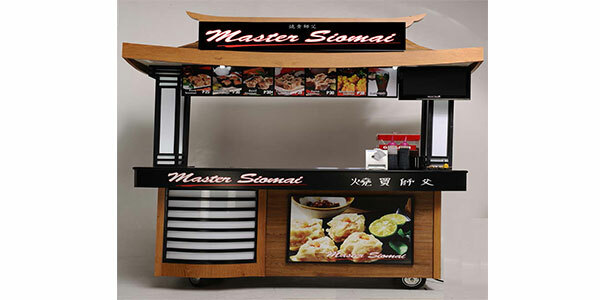 Here are top 5 food cart franchising business to start. 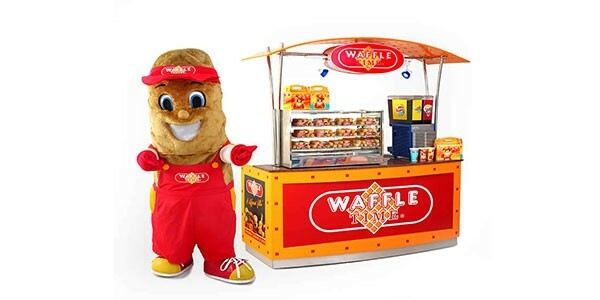 Waffle Time has a total of 289 branches in Luzon, 90 in Visayas and 62 in Mindanao. That number continues to grow which just means franchising waffle time is a good option to take. 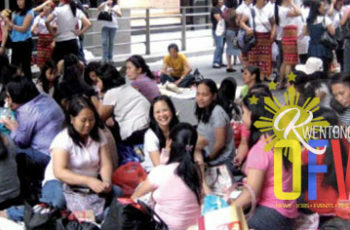 It is also tagged as the “Most Promising Filipino Franchise of the Year” in 2006. 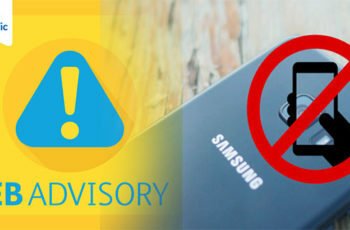 Security Deposit: P50, 000.00 (refundable after co-terminus of franchise agreement). Established since 2001, Plato Wraps is certainly a good franchising business to start with. 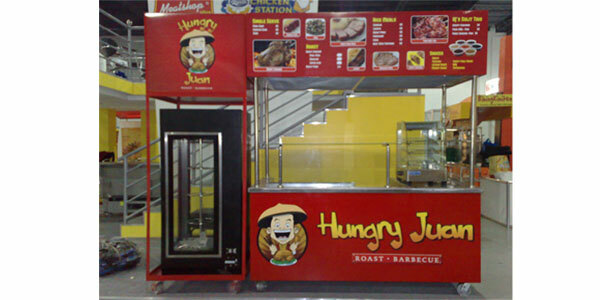 With its 600 branches nationwide, you can assure that your franchise will boom. This roast chicken food cart is a sure hit! It offers tasty and affordable chicken on the go. Its roast chicken is a bestseller. Package cost: P485, 000.00 (includes all benefits and initial stocks. 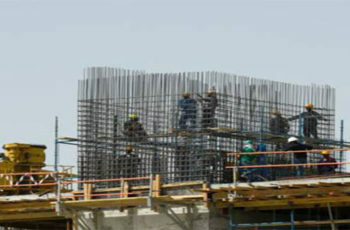 All the equipment used for franchise is meticulously tested for daily outlet operation. Enhanced French fries flavor such as BBQ, Sour Cream, Cheddar and Chili BBQ can all be found in Potato Corner. The franchise package depends on the desired location. 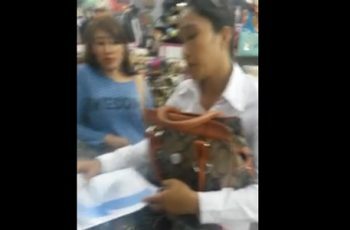 SURVEY RESULT : Domestic workers in Asia, Middle East earn poor pay. 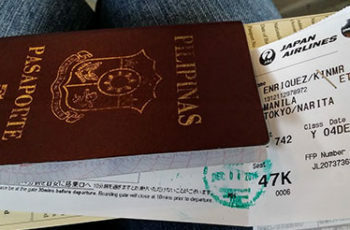 Never Post Online or Throw away your Boarding Pass. See the Reason Why?